Bhuaigh siad craobh Iorrais don dara bhliain as a chéile i mBéal an Mhuirthead. Tháinig siad san seachtú háit sa chontae ina dhiaidh sin. 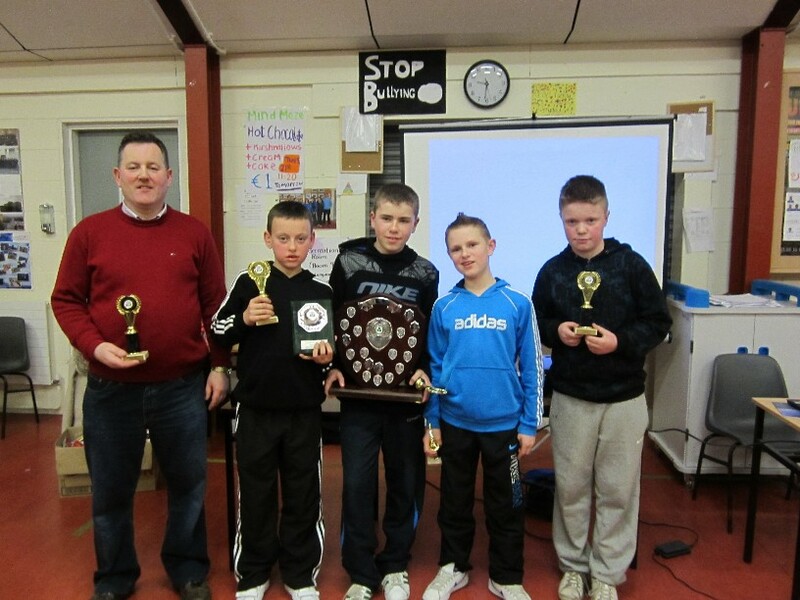 Ar an bhfoireann bhí Seán Ó Catháin, Darragh Ó Muirithe, Riain Mac an tSaoir agus Cormac Ó Muirithe. 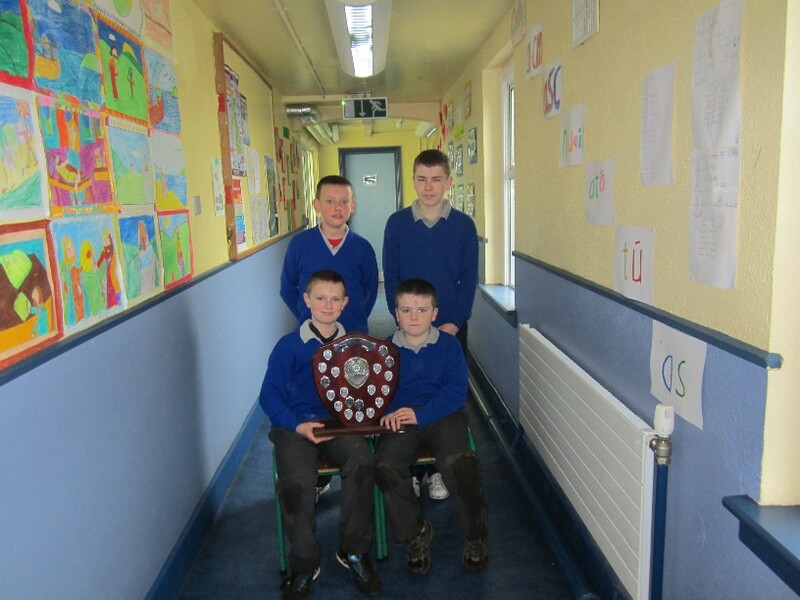 Bhuaigh an fhoireann comórtas tráth na gcesit spóirt don triú bhliain as a chéile i mbliana. Bhí Darragh & Riain ar chuile fhoireann dóibh. Tháinig siad san chúigiú háit sa chontae ina dhiaidh sin. Ar an bhfoireann bhí Riain Mac an tSaoir, Séan Ó Catháin, Pádraig Ó Monacháin agus Darragh Ó Muirithe mar chaiptín.